PT. 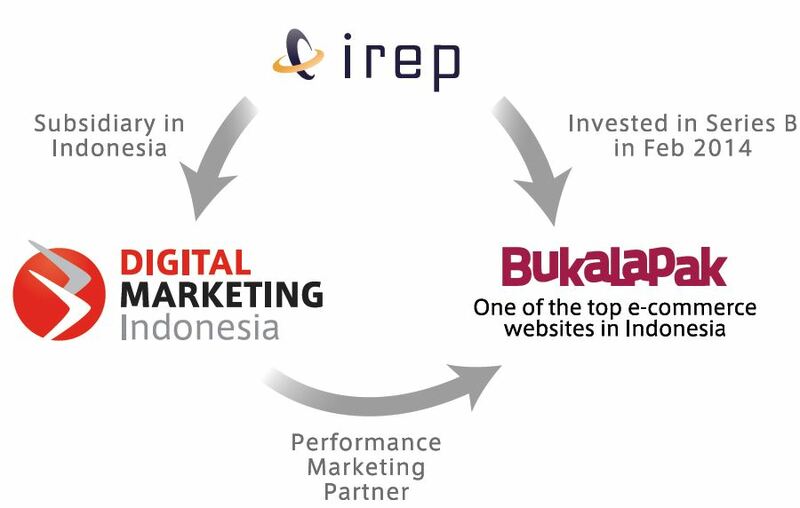 Digital Marketing Indonesia, one of IREP’s subsidiaries, was established in May, 2013, while their business officially started three months after the establishment. By beginning of 2016, DMI has already become one of the top spenders of Google in Indonesia. With a great leader and team builder, DMI currently has 90% of their members Google AdWords Certified. 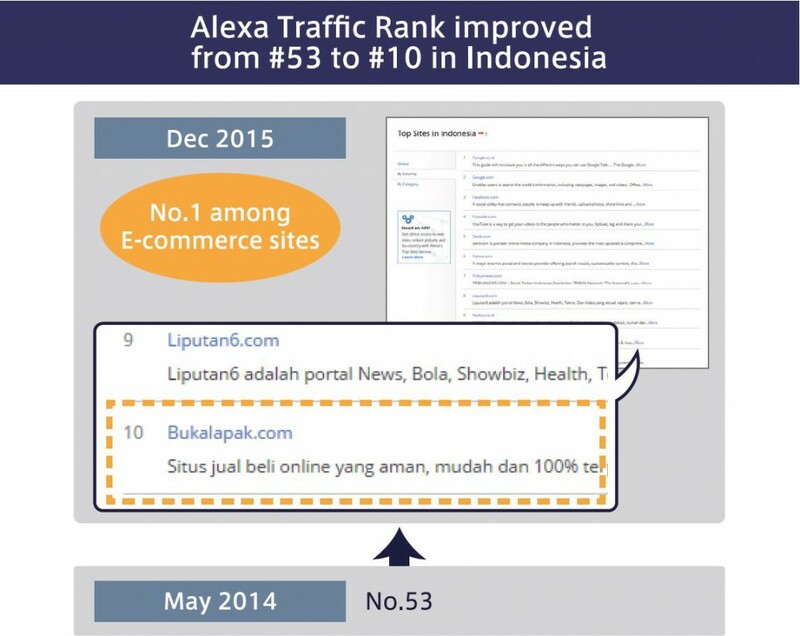 Within one year of the establishment, Bukalapak.com, which is IREP’s investment partner as well as one of the top e-commerce websites in Indonesia now, became DMI’s client. Bukalapak received outstanding results through DMI members’ performance based ads consulting skills. The following case study will explain more in detail of how DMI made this possible. How does DMI monitor and optimize Bukalapak’s Ad performance? 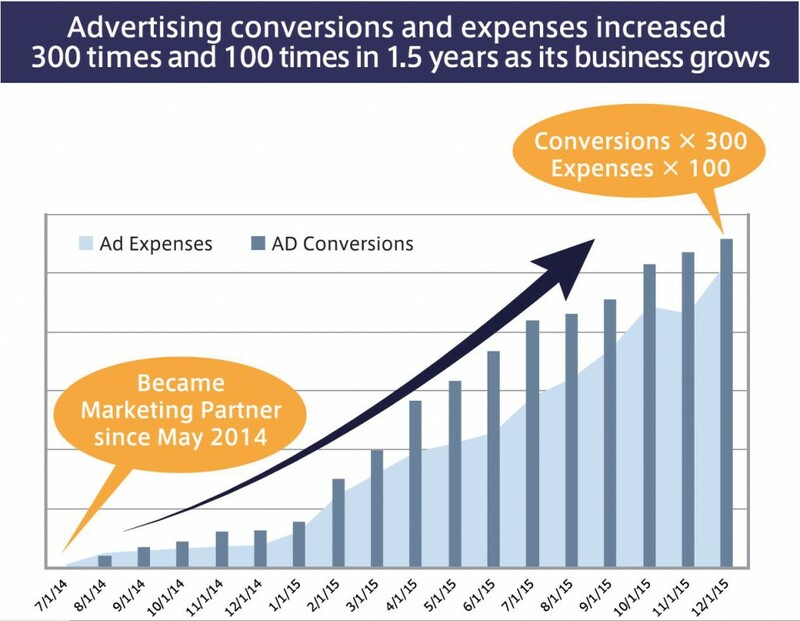 In a bigger picture, DMI has done a reconstruction of account (for each category, grouping of a compatible type to appeal, the concept of a sophisticated digital marketing know-how) while actively taking advantage of the unused function (display advertising options, DSA, bid automation, CVO). In the initial 2 to 3 months of testing stage, Strategist of DMI organized ad accounts with full understanding of Bukalapak’s website structure as well as shaped the best bidding strategy after frequent testing, utilizing the comprehensive knowledge of Google certified professionals. Bids were automated as much as possible, using Conversion Optimizer for places with large parameters. During the growth stage, DMI was actively involved in Bukalapak’s communication to exploit internal data to instantly reflect new product webpage or promotion event. They also applied advanced functions that are constantly updated by media to ensure best results. In the maturity stage, steady keywords were added, issues in the site were responded, new products and features were tested, as well as T&D implementation. More than 80% of the achievements depends on the structure of initial account and bid environment construction, hence DMI’s strategists make sure the structure of the account is well designed and setup. From that point on, they try to scale client’s budget depending on the conditions to overachieve expected business goal.